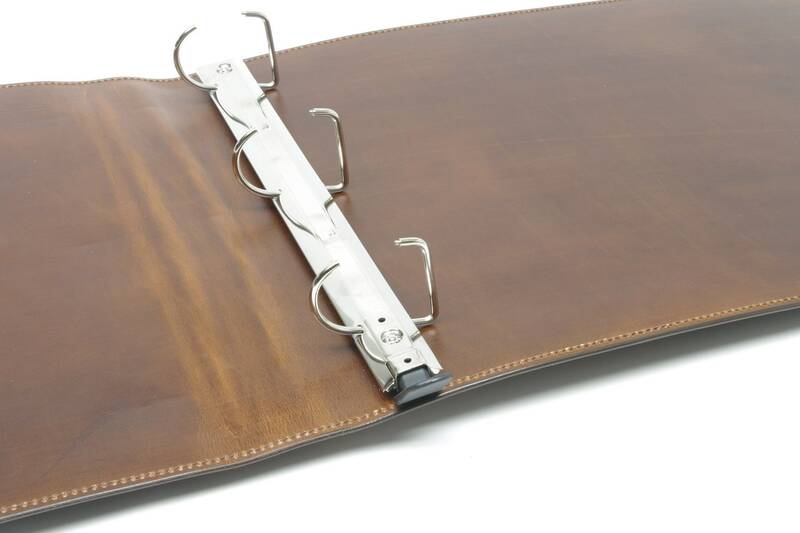 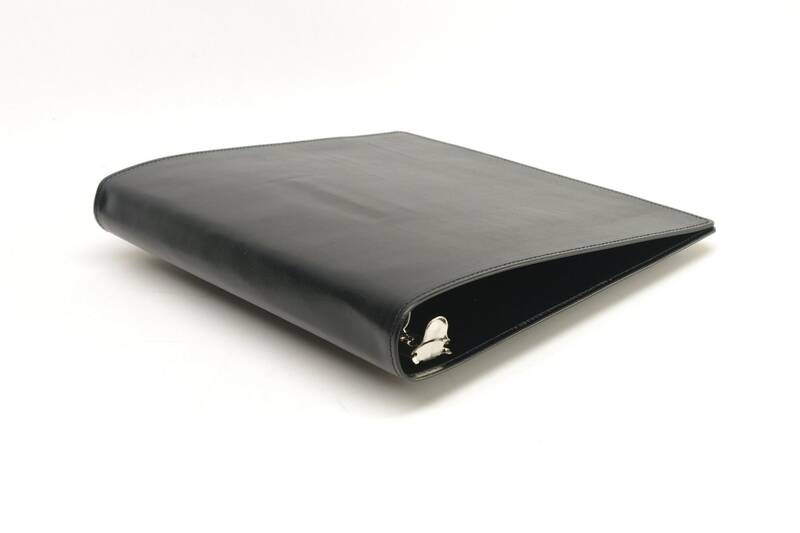 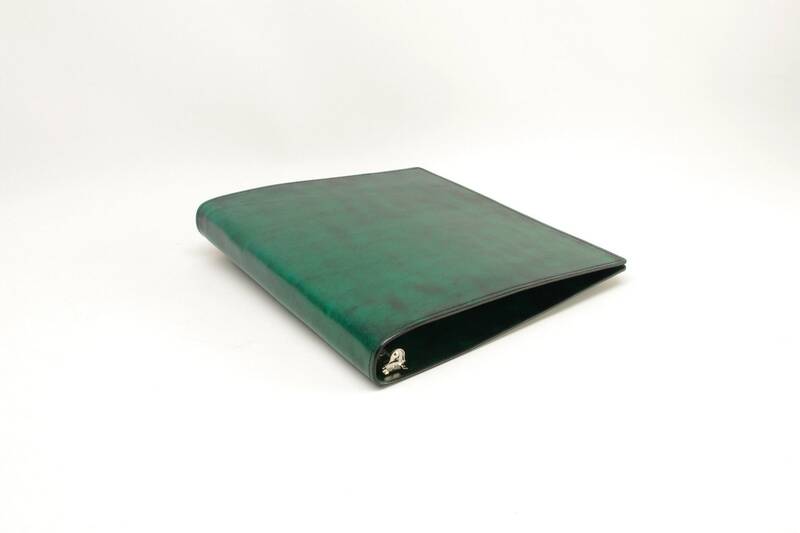 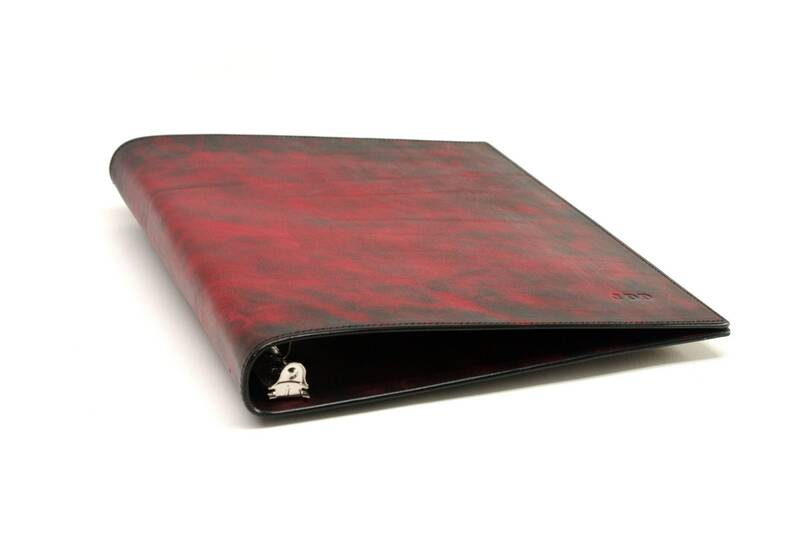 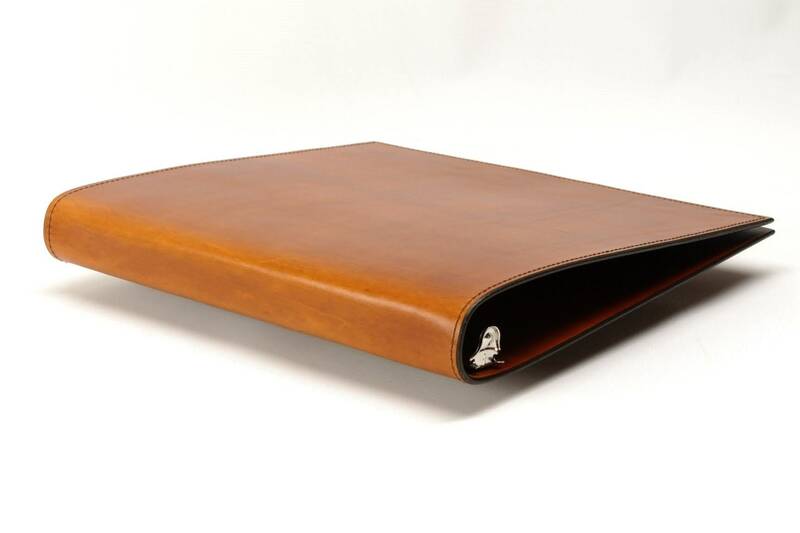 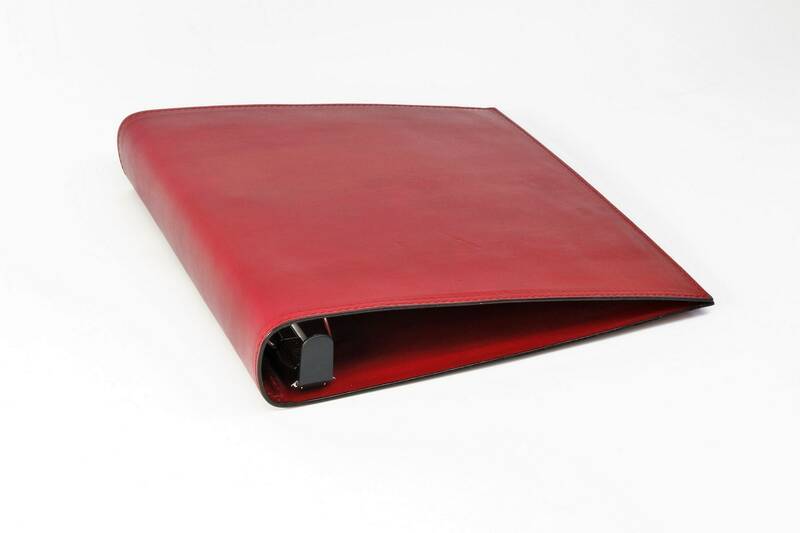 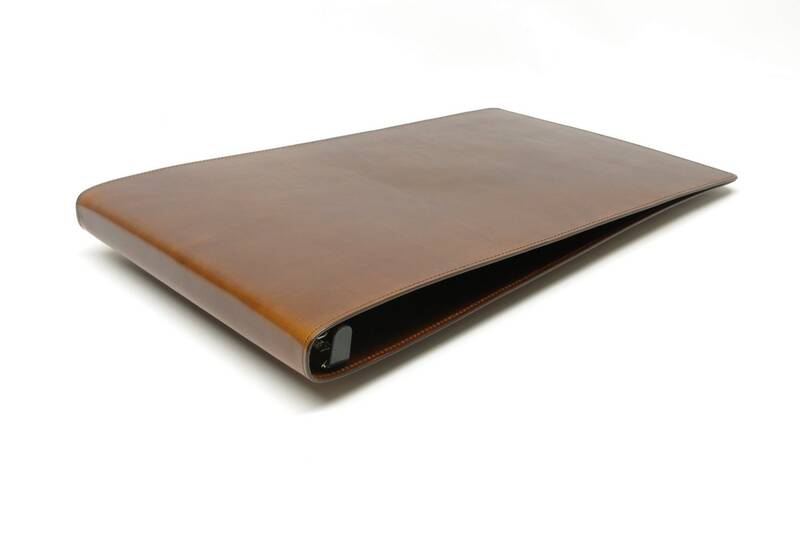 It is hard to find a genuine leather 3-ring binder. 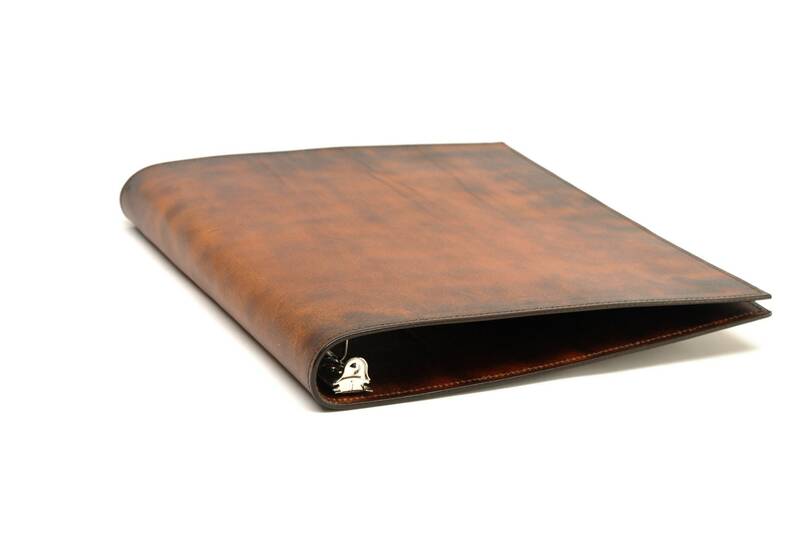 This one is very nice. 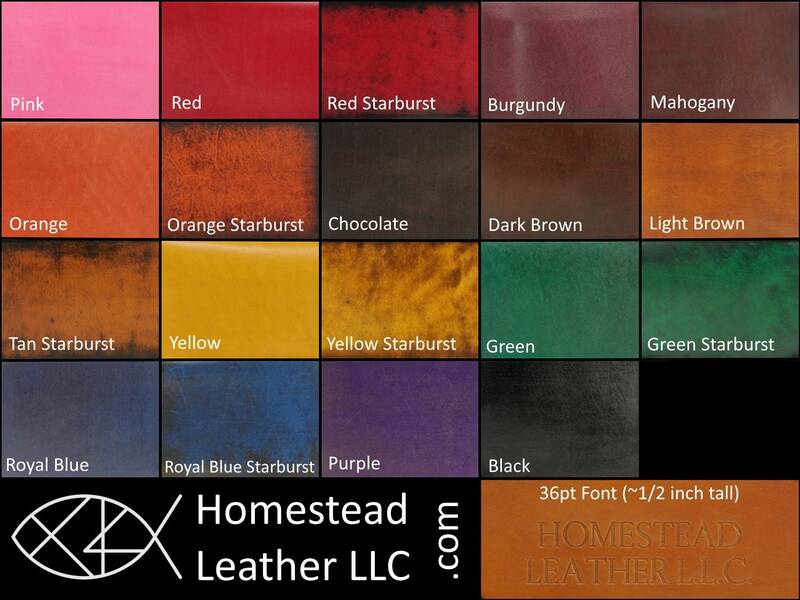 The one thing I might criticize is that the leather is a little shiny for my taste; other than that I will probably order another in a different color.